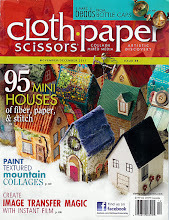 Welcome to the 3rd Bead Soup Blog Party! 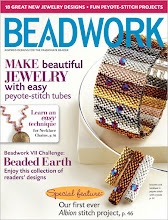 What is a Bead Soup Blog Party? 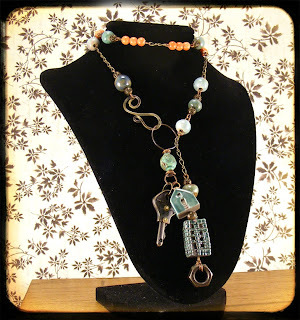 Using the focal and the clasp was mandatory, but we could use anything from our own stash to round out the rest, and choose to use the coordinating beads or not. ...a lariat style necklace with all the wonderful beads Janet sent me, this is a long one at 30 inches. It was a new experience for me working with the ceramic houses and Industrial Chic hardware. come see what the rest of us made! 66. Linda Djokic, Lutka and Co.
75. Jean Yates, Snap Out of it Jean, There's Beading to Be Done! 138. Jennifer Pride, Jewelry by J.P.
190. Kristi Evenson, Colie Bug & Co. The next party's sign ups begin August 1-3, 2011. Don't miss it! I knew you were going to have fun with that mix! Very nice finished piece! Angie Wow what a Work of art and Beauty! It is so Awesome this necklace and I LOVE it!! I cant stop looking at it..anyone would really Love to have this..Including me lol! Excellent Missy! Such a great design with all of these bits and pieces, which go perfectly together! 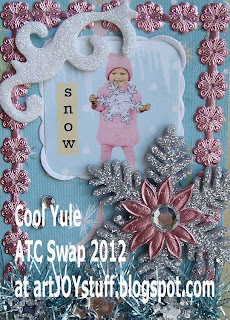 Beautiful, I love the colors and how it hooks in the front and how you layered all those goodies! There is something about little houses that just make me happy. They have kind of become an obsession of mine. The colors here are so soft and pretty and I love the mix of the hardware, the key and the nut especially. Enjoy the day! Oh I just LOVE this! It speaks volumes of being "home" to me! I love how you blended several different textures to create such a trendy work of art! Love the Lariat. You did a great job of designing. That really is a work of art! I love all the soup pieces you got to work with and how you put it all together like that's just how they were meant to be! GORGEOUS! Oh my, this is one of my top 10 soups. Your soup was stupendous, and so is the necklace! LOVE long necklaces! FABULOUS work! Love the multiple focals on this piece - wonderful! Hm... I thought I had commented already? Maybe I have, but it's not shown, yet. Anyhow. Your piece is stunning. It says "home" to me - and "city" and "life". 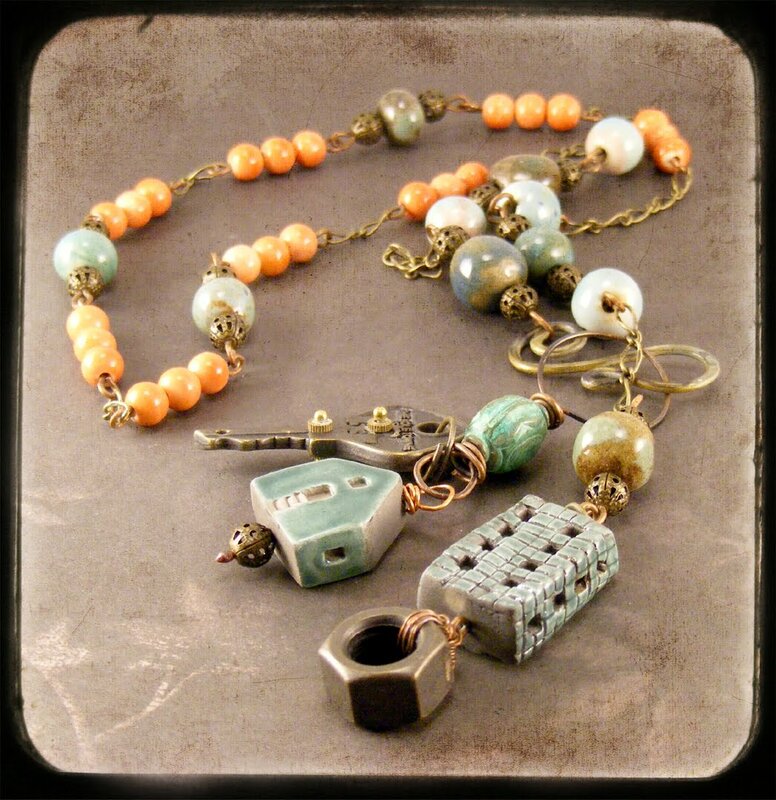 I would never have thought of combining a cute ceramic house with industrial chic pieces, but in this necklace it looks so natural - just as if the pieces have always belonged together. You did a GREAT job! This is one of my favourite bead soup pieces so far. Just gorgeous, I love how the pieces hang and the overall design. What a nice soup and I love the necklace you made. Such cool components. Really nice job. Absolutely love the hardware. You did a wonderful job with the design. OMG I LOVE, LOVE, LOVE the necklace! You got such an awesome soup. I love all of the components and how you assembled everything.I'm so glad you hung it on a neck. You can't appreciate how gorgeous the piece is laying flat. So awesome! Very nice and somewhat unusual necklace! It makes me think of when I lived in town: walking out the door with the key in my hand and gazing around I'd see both high-rising buildings and detatshed houses. Like in your necklace. It really does bring back memories of those years. Wow! It's gorgeous!!! You did a wonderful job with your soup beads. Cheers! Wonderful! I've been waiting to see what you would do with the house, it doesn't disappoint! you did a fabulous job working with all that's new...awesome unveiling! So unique and you did a fabulous job putting it all together!!. It a whimsical sophistication to it..just lovely!!! Love the soup and how you combined it to show off all the interesting elements, great long lariat. Beautiful colours. It's day two and I'm having a blast! lariat necklace is just fabulous. I would have been totally out of my element with that great soup mix, but you have created a work of art! ove it. 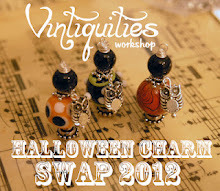 Isn't the swap hop fun?! This is fantastic! I love it and I especially love the little houses. Love the necklace and love you sweet pictures - really made it all pop! What a great necklace! love the little house! This is a wonderful piece Angie! Sounds like the "Bead Soup" was an excellent experience for you. 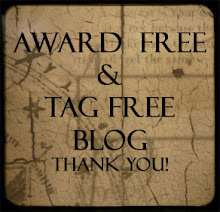 I'm looking forward to checking out the other blogs to see everyone's creations! The bead soup you were sent looks like it was a lot of fun to play with. You did a fantastic job bringing it all together cohesively! It's a beautiful necklace. What amazing soup you got, and a fantastic job putting it together! I love your bead soup, and I absolutely adore that necklace! Great job! I love your work! I hearted some of your pieces on Etsy - come see some of mine! I love long necklaces and this one is stunning. I love what you did. One of my favs. OMG!! I love that necklace! I have just the outfit for it. I absolutely love every inch of this necklace! Perfect creation and wonderful inspiration! 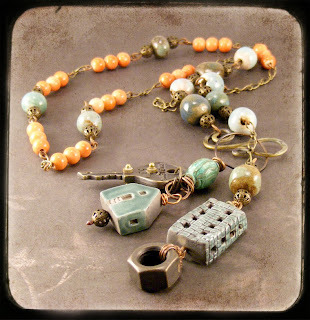 uhhh that is a wonderfull piece- I love how you connected the different pieces, and came up with this gorgeus necklace. ::::sigh:::::all of your work just makes me so flippin' happy. :) Love the long look that can be doubled....I need to try this style. Love the color palette you had to work with, awesome necklace. Really pretty result from some unconventional ingredients. You were a good sport to use a hex nut. I'd have likely skipped that bit. Nice job. Rest of your work also is pretty. I'll be back for more peeking. What pretty beads so much to look at that has to be a necklace people have to keep looking at just to see it all. Love all your other work too. Wow, this is one of the best soups I have seen on my long hop! And you've totally more than done it justice - I want that necklace! Beautiful. Really lovely! You did a great job. It looks like it has a lot of movement and is fun to wear. 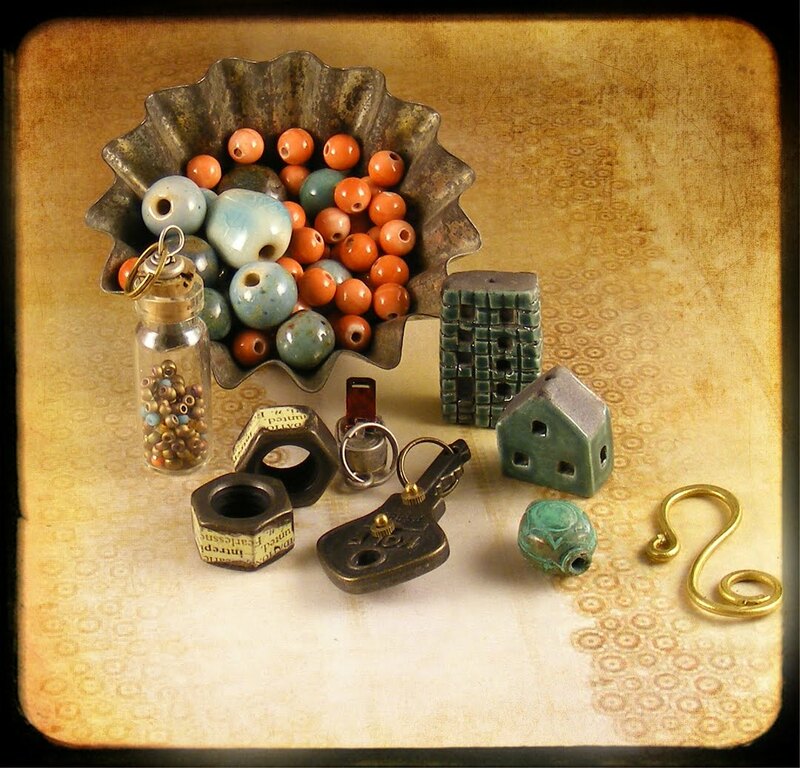 The way you've pulled everything together is impressive, especially the "focal bundle" of the key and house and building beads. Unique beads and one unique necklace. I love it. Wow what an interesting piece. I would never think to use the components the way you have. Well done! my idea of perfect !!! it makes me Smile !!! Those orangey-coral beads are wonderful and I looooooove that bunchie focal goodness in the front!!! It's awesome!!! I love it! This is the kind of jewelry I strive to create. So much fun! I love it! I love it! I love it! I love it! I love it! I think that would qualify as very cool city girl wear. Nice work with the industrial components!! love those bolts -you got lots of goodies and did wonderful things with them. Great soup creation! Looks like you had a lot of fun! Great work :) Sorry this comment is so late.